” ‘Lollipop Opera,’ ” explains Public Image Ltd. ringleader John Lydon, “is basically a beautiful bunch of background noise and music to sum up Britain and all its wonderful ambidextrousness!” And yet, it sounds like so much more. While slivers of guitar and ornery kick drum lock jaws with a titular, megaphoned chorus, Lydon babbles and skips and sneers his way from one end to the other. 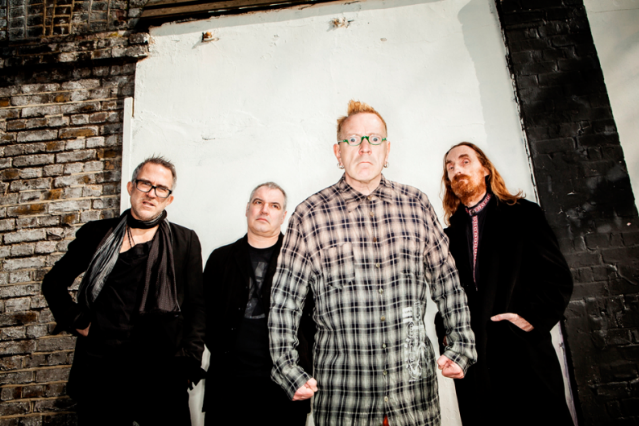 It’s a bit of chaos set to feature prominently on the post-punk legends’ Record Store Day EP, One Drop, out Saturday, as well as on their forthcoming (and first in 20 years) full-length, This Is PiL.